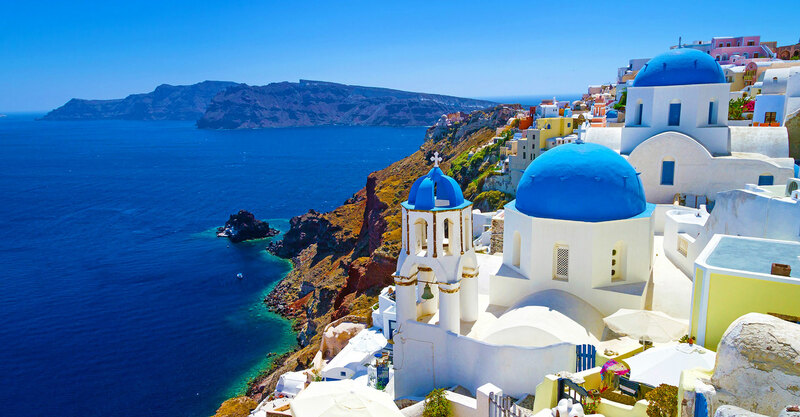 We travel extensively every year, discovering new and unique places to host retreats in Greece. 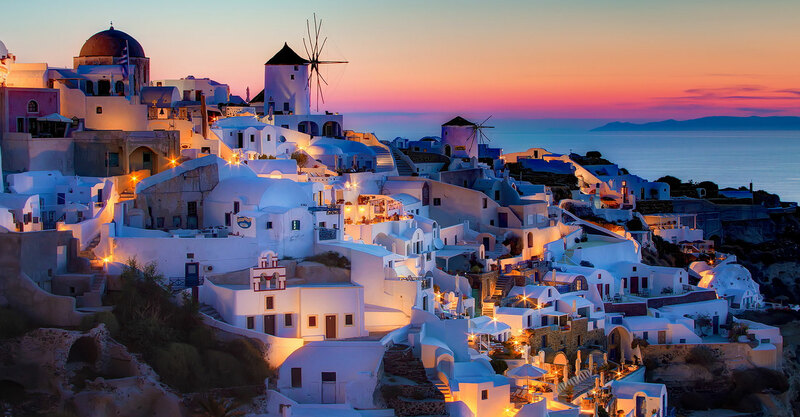 Greece is a magical place to host a retreat, and we will provide outstanding assistance in selecting the right location for you and your students. We work with the locals to ensure an authentic and rich experience in all of our locations. 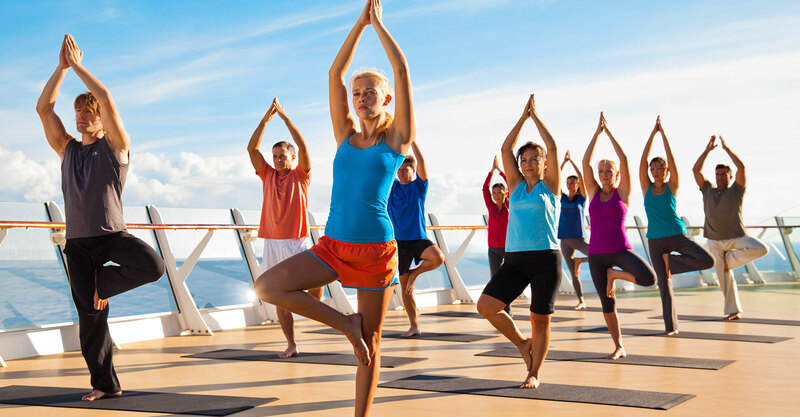 With combined experience of over 20 years, our goal is to make your retreat as seamless and successful as possible. 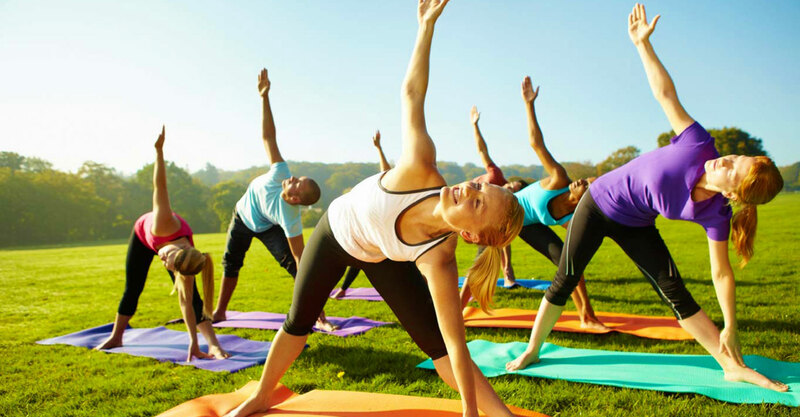 In addition, we will be there every step of the way, providing top notch assistance with logistics, planning excursions, transportation and most importantly, guidance for putting together the most outstanding retreat you can imagine. 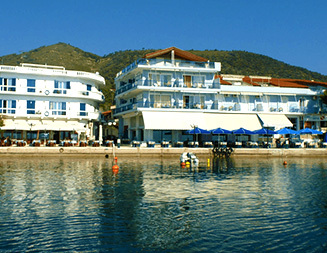 The Emelisse Hotel is a beautiful resort situated along the rugged shoreline of the emerald blue Ionion Sea. 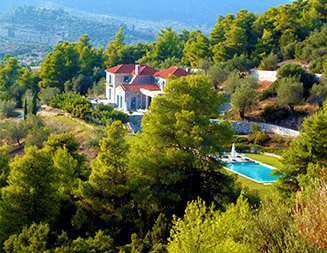 It sits in a spot of supreme serenity amongst acres of native cypress and cedar trees on the beautiful northern most part of the island of Kefalonia. High Groves is a 400-acre estate, ¼ of which is mature orchards and vineyard, encircled by a lush private forest. A natural bowl in shape, extending to the tops of the surrounding mountains, High Groves offers a unique combination of luxury and rustic countryside making it a magnificent retreat destination. 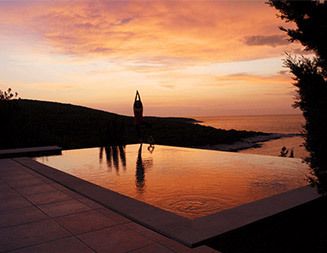 Mermaid Cove is located in Kapsali, the harbour of the capital of Kythera. 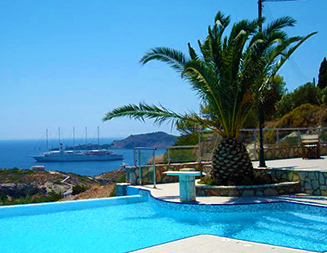 Built in the piny grove, with a fantastic view, looking at the gulfs and the imposing Castle of Chora. In Hotel Bungalows, feel pleasant moments, the quiet and romantic ambience will charm you. Hotel George epitomizes the Greek village experience, located peacefully on the sea in the port of the quaint fishing village of Ancient Epidavros. The ambience of George's is not to be underestimated. Unspoiled and away from mass tourism.